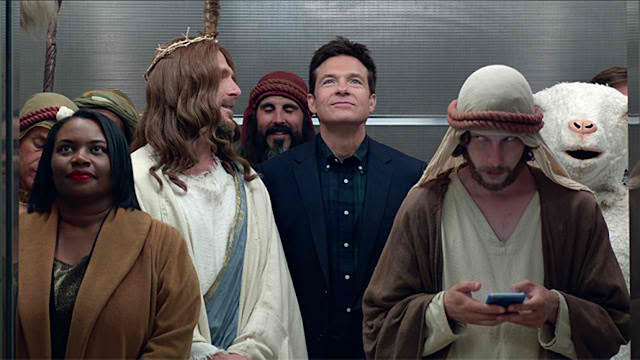 Home / CELEBRITY NEWS / Jason Bateman, the Designated Adult in Rowdy "Office Christmas Party"
Jason Bateman, the Designated Adult in Rowdy "Office Christmas Party"
Attaining leading-man status in Hollywood in front of and behind the camera through such films as Zootopia, Identity Thief, The Switch and Horrible Bosses, Jason Bateman now stars in Paramount Pictures' holiday comedy Office Christmas Party. Morale is at an all-time low at Zenotek’s Chicago office after their pragmatic Interim CEO, Carol Vanstone (Jennifer Aniston) announces plans to shut down their underperforming branch days before Christmas. 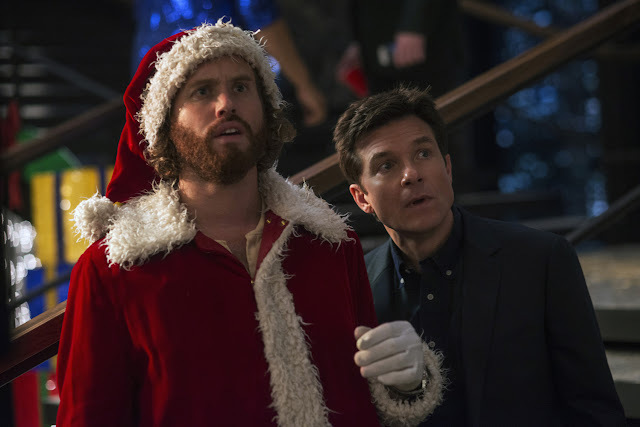 Realizing no mere Holiday party can lift the spirits of his employees, eccentric branch president (and Carol’s kid brother) Clay Vanstone (T.J. Miller) enlists the help of Chief Technical Officer Josh (Bateman), and Lead Systems Engineer Tracey (Olivia Munn) to make their own Christmas miracle by throwing an epic, unforgettably over-the-top Christmas party to win over a high profile client (Courtney B. Vance) and save everyone’s jobs. When assembling the all-star cast of disgruntled office workers, Jason Bateman provided the first piece of the puzzle in the role of Josh, the office’s designated adult. “Jason’s at his best when he’s at the center of outrageousness and he can react to what’s going on. It’s a skill very few actors have,” says director Will Speck. “Jason hits that sweet spot of having a grounded sense of comedy but isn’t afraid to look ridiculous,” adds director Josh Gordon. 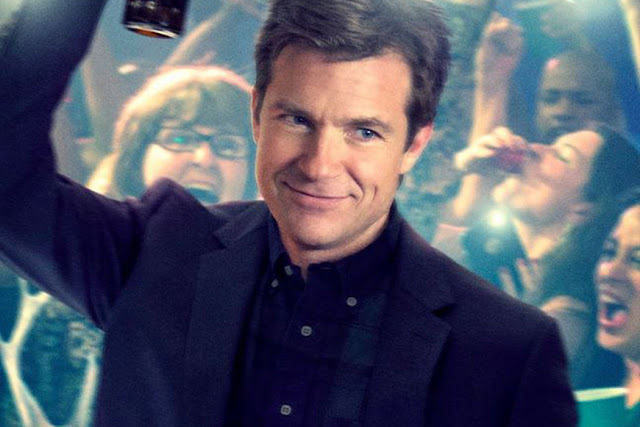 Bateman and Aniston were Speck and Gordon’s first choice for their respective roles, having worked with both previously on 2010’s The Switch. Office Christmas Party marks Aniston’s fifth collaboration with Bateman and second with Speck and Gordon.